Emirates has enhanced comfort in the air with a host of exclusive, new products introduced to its First and Business Class cabins. 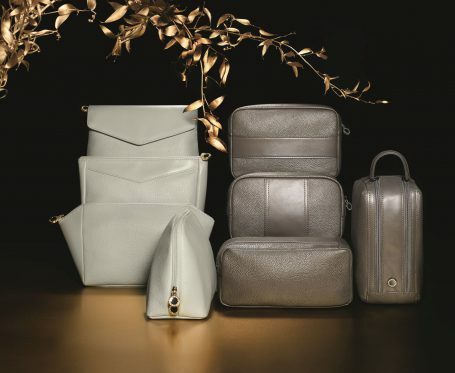 Customers will travel in luxury with new additions including First Class lounge wear, luxury blankets, skincare from VOYA and a new range of amenity kits from Bulgari. Emirates’ ongoing investment in product reinforces its emphasis on comfort, enhancing the travel experience. The airline has partnered with experts in their respective fields and no attention to detail has been spared in the luxury product overhaul.